Summer is upon us so that means flea, tick and mosquito season. Want to protect your fur babies from these nasty, disease spreading parasites? 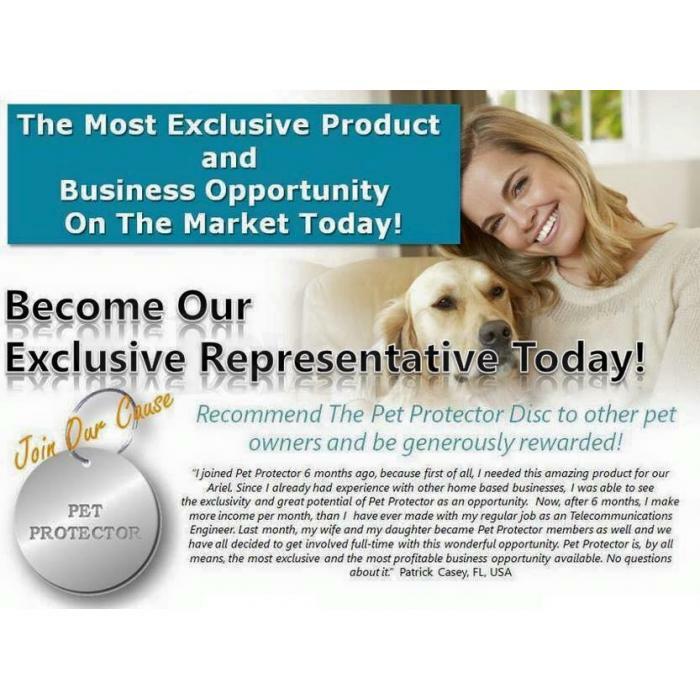 Pet Protector is an all natural product whose effectiveness lasts up to four years. Saves you money and is pet and environmentally friendly. No nasty chemicals. You could even earn money with Pet Protector.